After the excesses of Christmas and New Year celebrations do you need a little winter bliss? 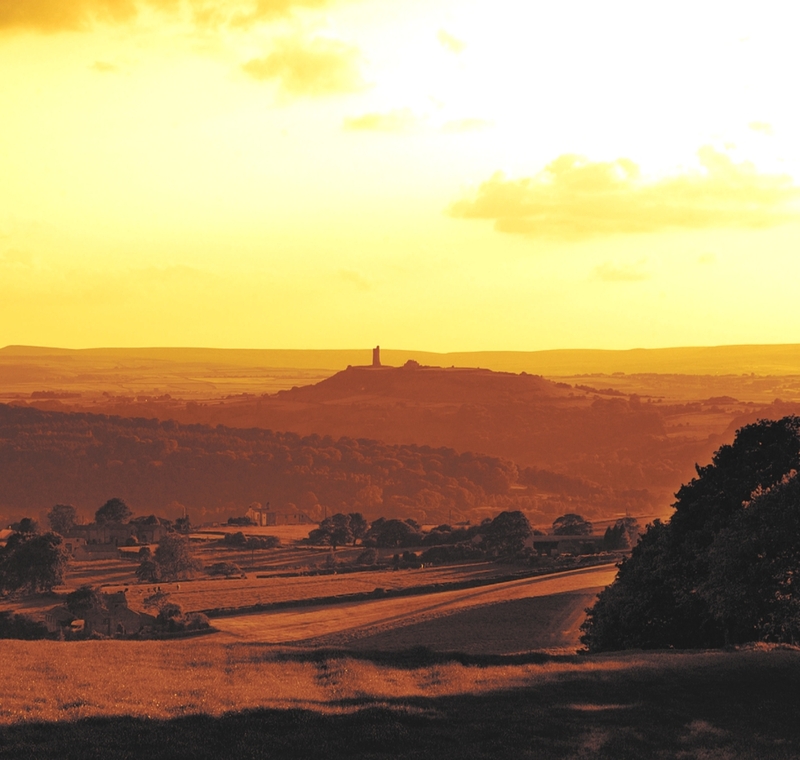 The Titanic Spa in the picturesque Yorkshire Pennines is an ideal place to rejuvenate, unwind and detox, says Assif Majid. Housed in a marvellous Edwardian building built in 1911, the same year the ill-fated RMS Titanic was launched. The Titanic Spa, which is located in the village of Linthwaite just outside Huddersfield, boasts many eco credentials – and was voted ‘UK’s best day spa’. Lowestwood Mill or Titanic Mill as its known locally was a wool mill that was constructed by the Crowther family to house carding sets. 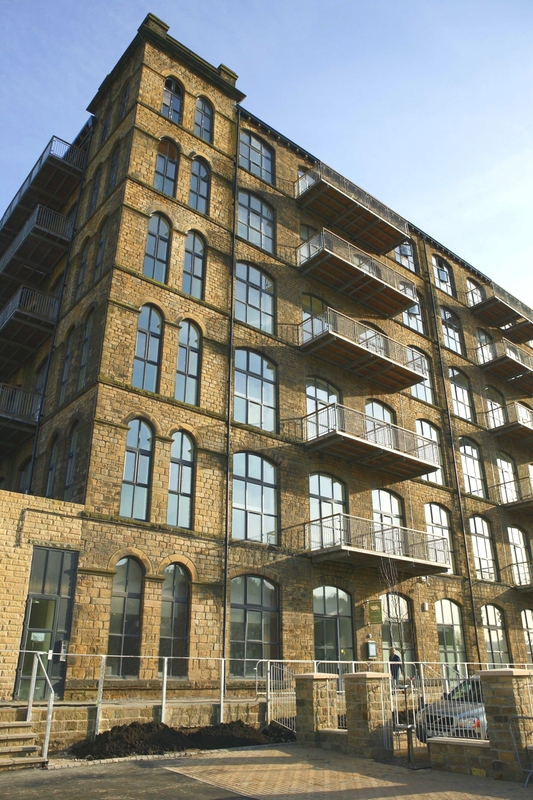 It now houses the spa on the entire ground floor, a gym and luxury apartments that come with undulating views of Colne Valley. 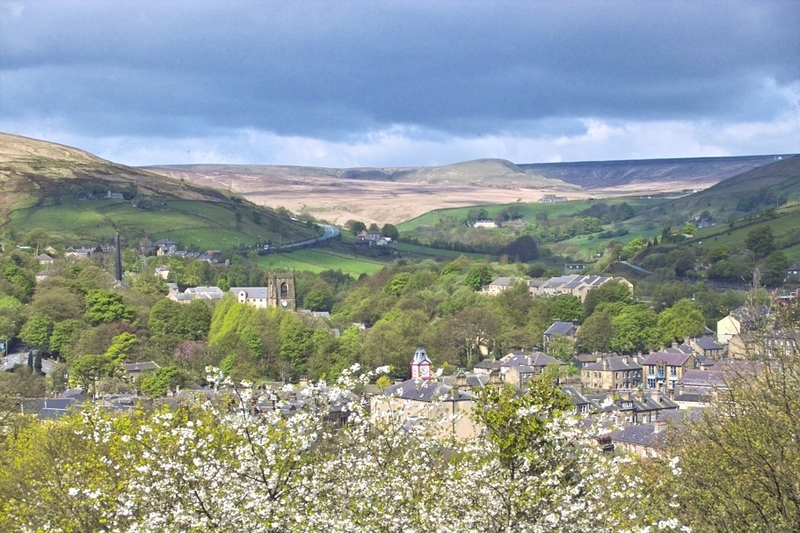 Linthwaite a busy village in Colne Valley is famed for its rich textile heritage – and best known for the BBC’s iconic sitcom Last of the Summer Wine. Echos of the Industrial Revolution can be seen through pretty weaver’s cottages, engineering masterpieces and towering textile mills. The area also falls under a conservation zone due to its historic development and architecture. 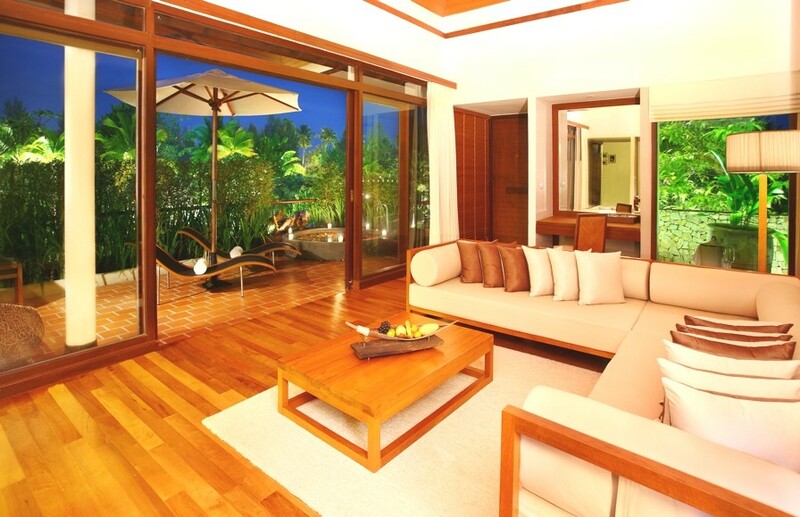 The luxury spa’s location is ideal to enjoy a plethora of outdoor activities and a rich cultural history. 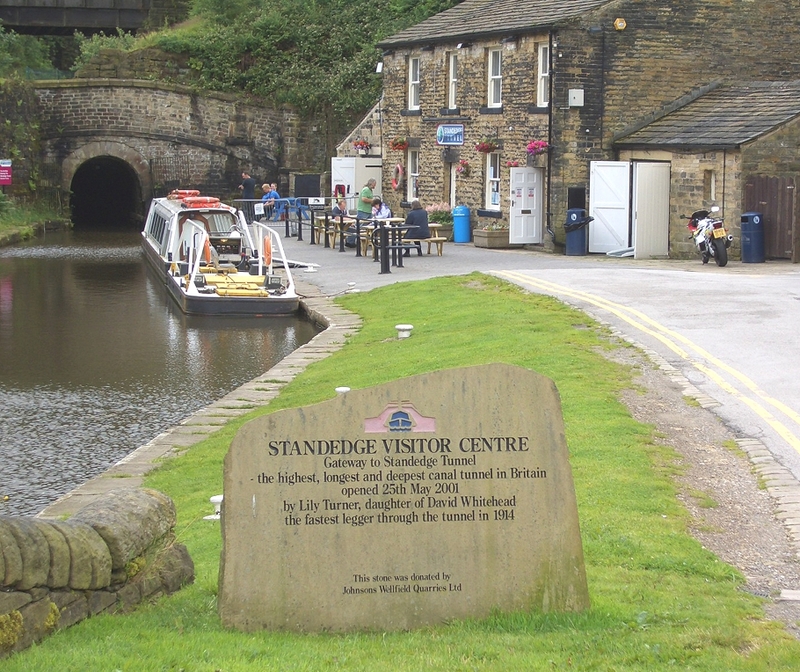 Country walks, canals, Castle Hill and Standedge Tunnel – England’s longest, highest and deepest canal tunnel, passes under the Pennines between Diggel and Marsden. The short drive to the spa from Huddersfield train station is a pleasant one and takes no longer than 15 minutes. Once inside, I’m given a quick tour and I’m booked in for a full-body massage, facial and dinner at the fine-dining restaurant. 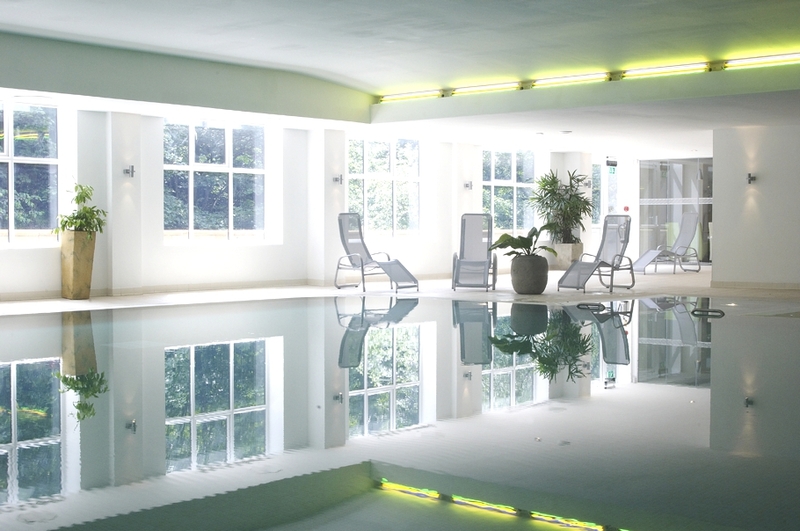 The luxury spa is the UK’s largest eco spa and a carbon neutral building. It boasts solar panels on the roof to to generate electricity, low U windows that help with thermal mass so rooms don’t overheat in the summer or get too cold during the winter months, an underground spring, which was the original water source when the building was working as an Edwardian textile mill a 100 years ago, today it provides fresh drinking water and bathing water for the spa’s plunge pool, salt regulated swimming pool, showers and ice experience. The big attraction at the luxury spa is the ‘heat and ice’ experience, which includes a crystal steam room, herbal infusion room, aromatherapy room, sauna cabin, ice plunge pool, mud room, ice room, bucket showers and foot baths that stimulate reflexology points. After indulging in the ice and heat experience I am whisked away to a treatment room for my full-body massage. My therapist offers me a selection of three oils by NEOM luxury organics – I opt for the Moroccan rose oil, which I’m told is ideal for inducing relaxation. The long flowing strokes, gentle music and dimly lit room helps me to nod off. After the treatment ends you can use the relaxation room, which is perfect if you want to unwind or have a little nap. The oil leaves my skin baby soft and and silky smooth. I’m also treated to an Elemis facial, which lasts around an hour. Elemis is a world-class luxury brand and renowned for its use of natural ingredients and modern technology to create science-led new techniques and personal treatments. The facial leaves my face instantly plumped, rejuvenated and feeling a lot firmer. After the treatments I head to my apartment, one of 30 that is located above the spa in the Grade II-listed building. The contemporary two-bedroom self-catering apartments boasts floor-to-ceiling windows, balcony, kitchen, bathroom that is a decent size with a power shower and complimentary Elemis toiletries and an open-plan living room, the only downside is there’s no internet, but complimentary WiFi is available in the spa reception area. 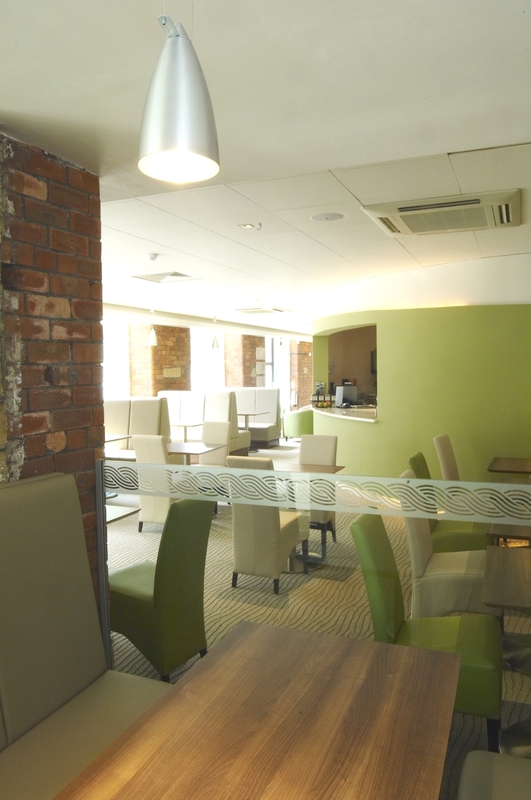 If you don’t want to go self-catering the luxury Yorkshire spa comes with its own bistro – the restaurant serves delicious organic and fair trade ingredients where possible by choosing locally sourced, in-season produce that you must try. I eat wild mushroom and Parmesan risotto, with fried rocket leaf and blue cheese croute – it’s so creamy and intense. I also indulge in a sea salt, caramel and fire roasted almond cheesecake, which is sublime. The eco spa’s location and staff are its best assets. Customer service is very important to the spa and this was noticeable – staff were attentive, polite and helpful. 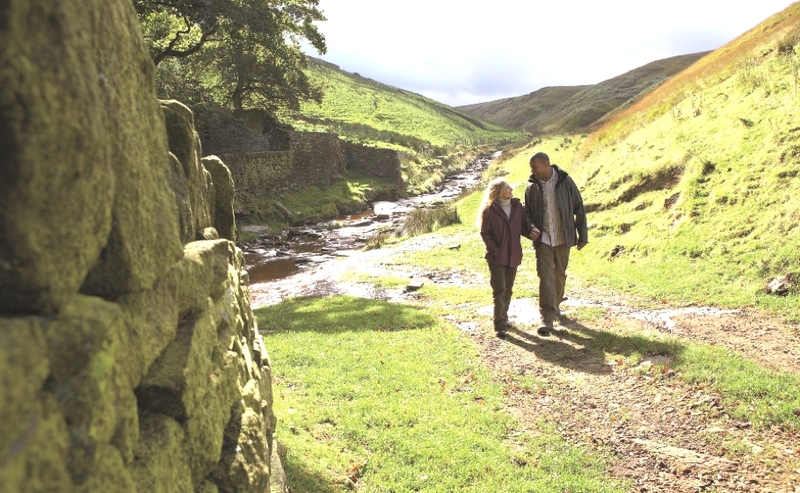 I’m also charmed by the location, this huge valley in the Yorkshire Pennines is gobsmackingly picturesque and peaceful – just what you want from a spa. It’s also a favourite haunt with Hollyoaks and Coronation Street actors, couples and hen-dos. It’s a great place to visit with a group of friends. 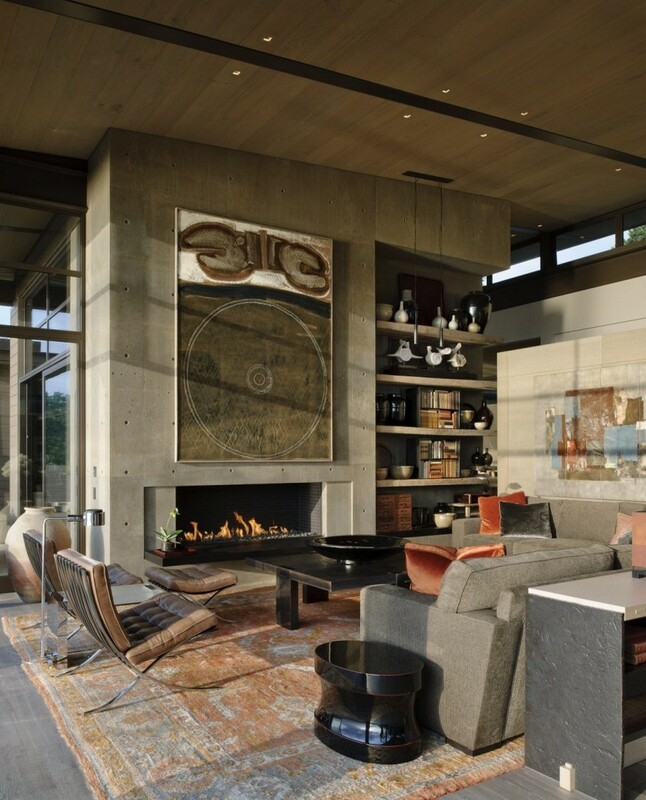 Seattle-based studio Sullivan Conard Architects has completed the Washington Park Residence project, a beautiful, natural and contemporary residence. As its name suggest, this modern single family home is located in Washington Park, a neighborhood in east central Seattle, Washington, USA.